Gerard Grech succeeded Joanna Shields as CEO of Tech City in February 2014, having previously held a global marketing role at BlackBerry. 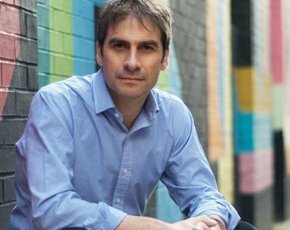 In his current job, he leads the promotion and support of UK startups now that Tech City’s remit has expanded beyond its original East London base. He has supported tech entrepreneurs for several years.